If you have thirty minutes to watch the video below (also, here), you’ll see that I give you four lessons. Focus your attention on others. Go where others won’t go. 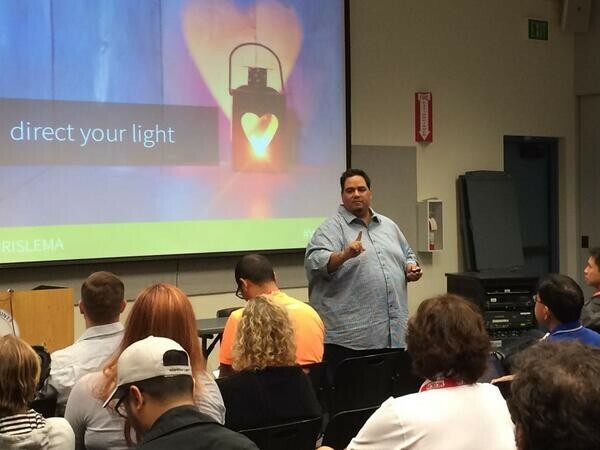 It’s my talk from Saturday morning, at WordCamp Orange County. I hope you like it. If you do, I’d love to have you leave me some comments about your favorite part. Also, if you have any questions, ask them in the comments and I’ll try to circle back with answers.